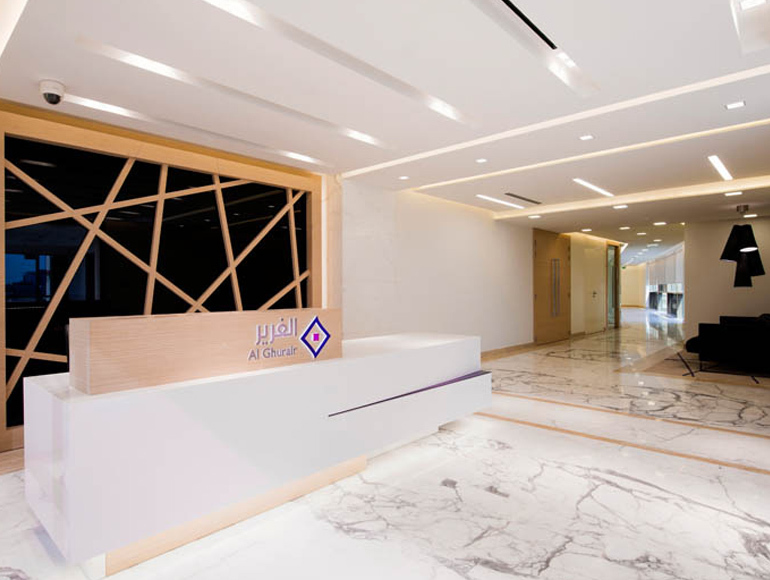 Al Ghurair is one of the largest diversified industrial enterprises in the Middle East, with global reach and business roots stretching back half a century. 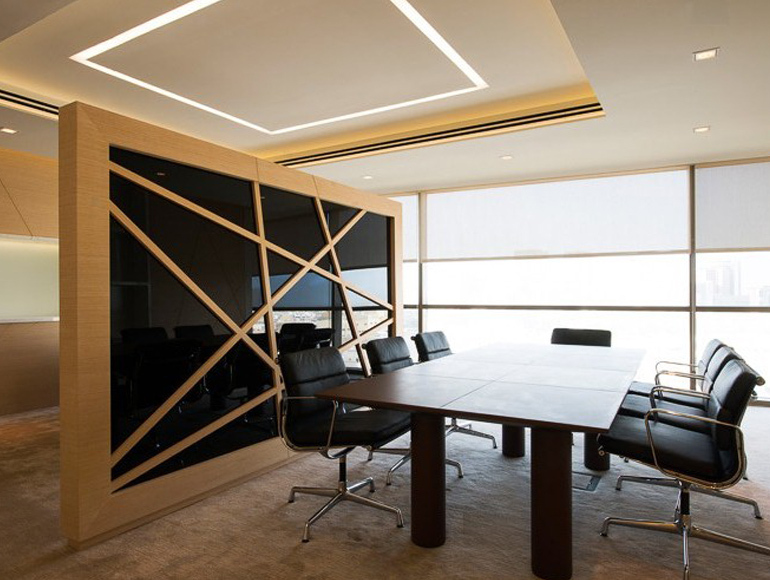 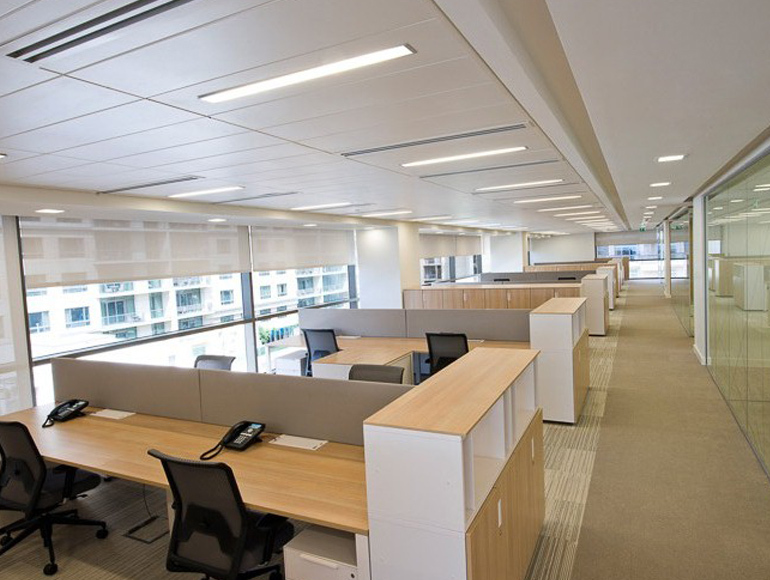 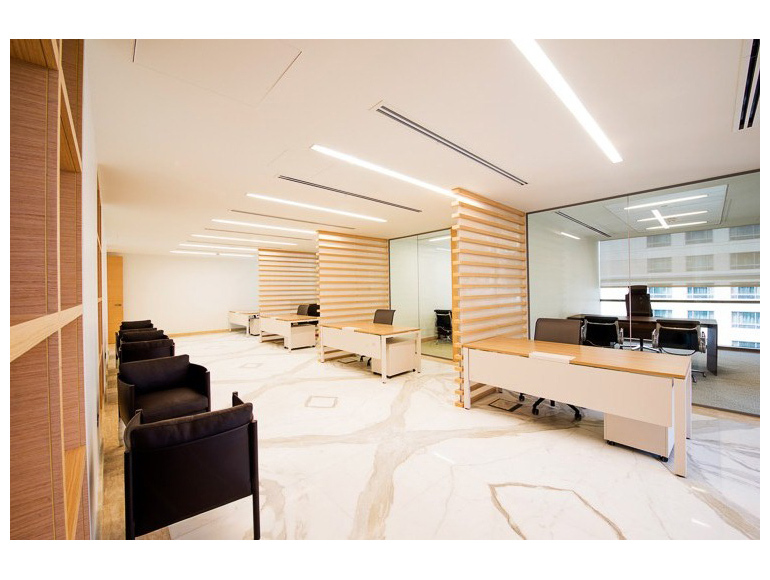 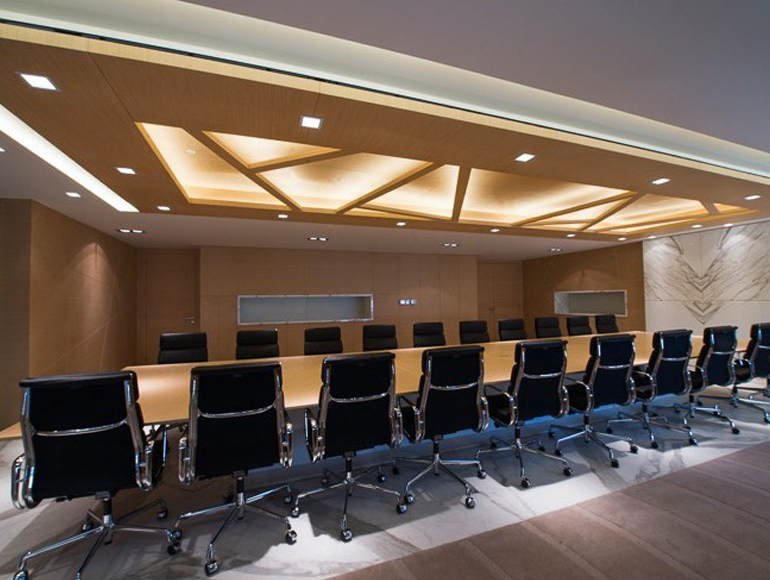 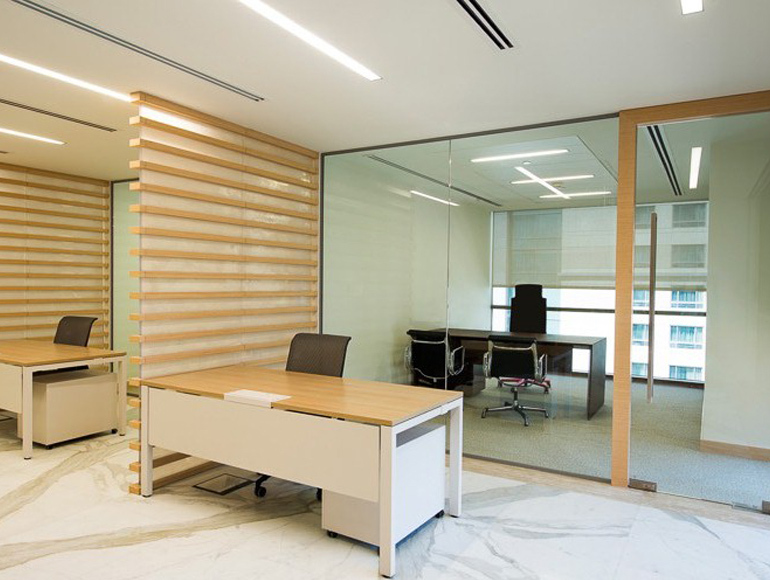 Designed by leading international architectural firm, Gensler, Summertown were recommended to Al Ghurair for it’s expertise in management of joinery works for this high end large scale project to renovate it’s corporate HQ. 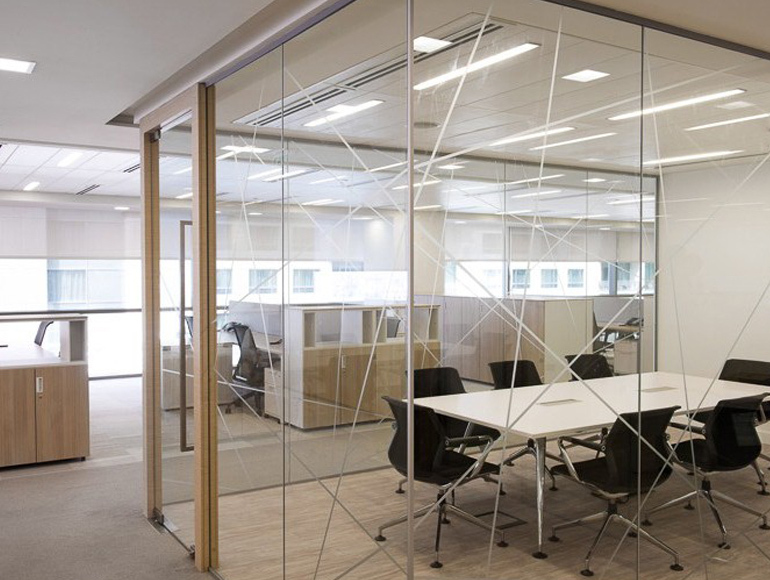 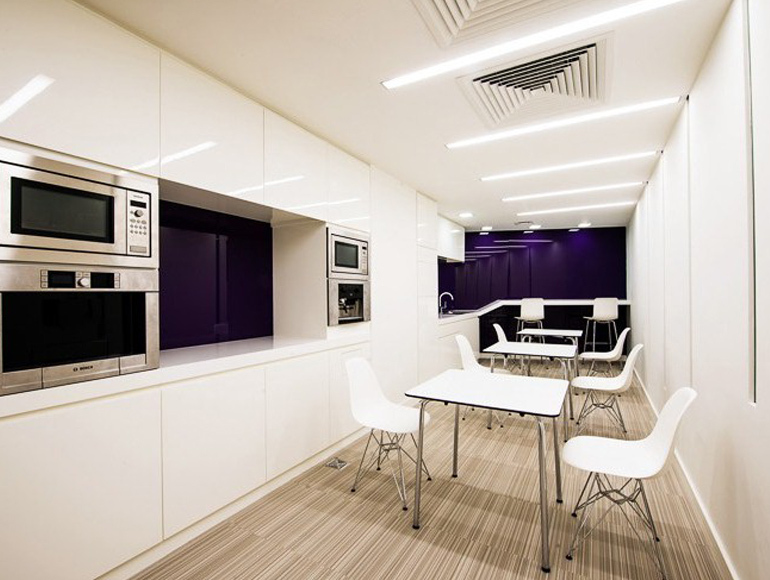 Completed in just 12 weeks, Summertown completed all fit out works for the executive level floor and offices to a high specification, on time, and within budget.